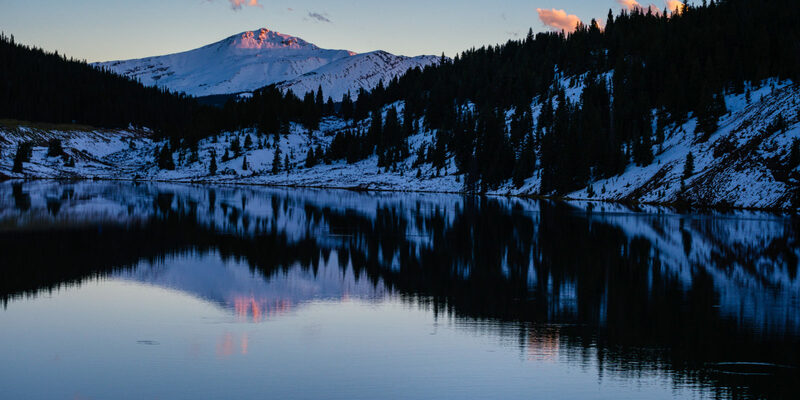 Colorado is known for its craft beer, and Summit County has a selection that is nearly as inspiring as its views. Sipping and sampling artisan creations from local brewers is an opportunity to experience something special. Visit Colorado and you’ll discover that locals are passionate about three things: Broncos football, bicycles and beer — craft beer, to be exact. The state has 348 breweries, and ranks second in the nation (behind California). These brewers pride themselves on creativity and quality, carefully crafting beer that incorporates local ingredients. While many breweries are concentrated in the Golden Triangle of Denver, Boulder and Fort Collins, you can find some of the best craft beer outside of the city, in Summit County. About a 90-minute drive directly west of Denver, the county is home to seven breweries within 619 square miles. It’s fair to say Summit County loves its suds. I’ve spent a lot of time in the county: I lived in Breckenridge for eight years and still have plenty of friends in the area. It’s one of my favorite places for outdoor adventures, like hiking and snowboarding, and the leaves are spectacular in the fall. But although the scenery and the people are fantastic, I often head back specifically for the beer. Here are my favorite spots to enjoy a pint. Base yourself in Breckenridge, a former mining town that has it all: a colorful history, unique events and a vibrant Main Street. It’s also home to one of my favorite breweries. 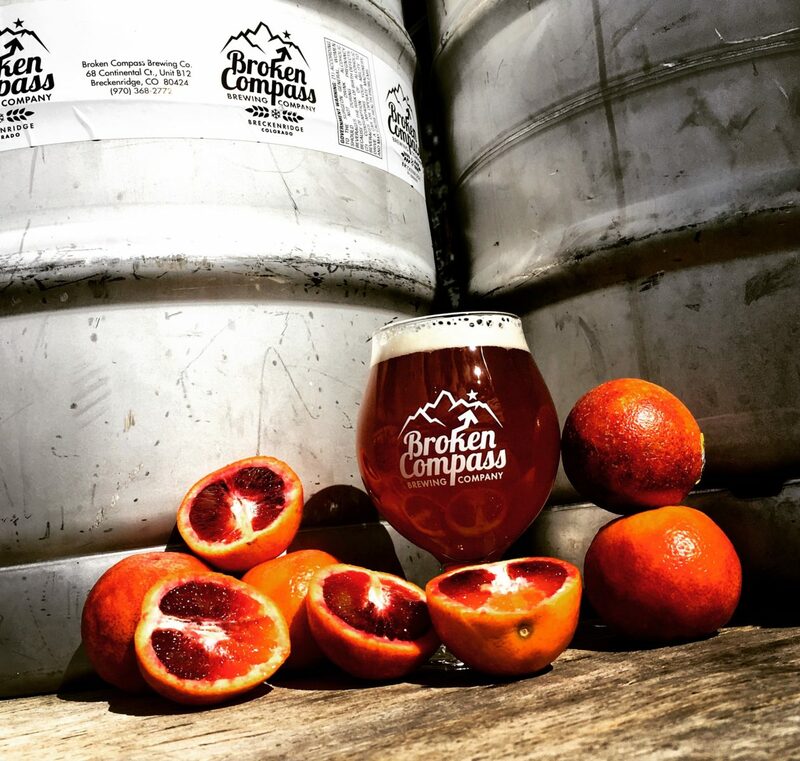 Broken Compass Brewery, which opened in 2014, serves up some of the tastiest and most consistent beers I’ve tried. Their offerings are a joy to sample — from the Coconut Porter (like sipping an Almond Joy in a glass) to the Ginger Pale Ale (my go-to for a refreshing drink after a long hike). Broken Compass is a friendly, bustling watering hole where everyone is welcome, including small children and your four-legged pals. I love going to the brewery’s tasting room on Airport Road and sliding onto an old ski chair or grabbing a spot on the patio in the sunshine. If you’re interested in learning more about the brewing process, chat with cofounder Jason Ford if he’s around. A former chemist-turned-brewer, he often gives impromptu tours. If you prefer spirits, check out the award-winning Breckenridge Distillery. Located near Broken Compass, it’s also the world’s highest distillery, at 9,600 feet above sea level. The adjoining restaurant opened last year and is an enticing destination itself. Frisco, located about 15 minutes down Highway 9 from Breckenridge, is another historic town that is wonderful to wander. The main street is chock-full of restaurants and shops, there’s an adventure park nearby with sledding and snow tubing, and the area offers abundant opportunities for biking, hiking and watersports during the summer. 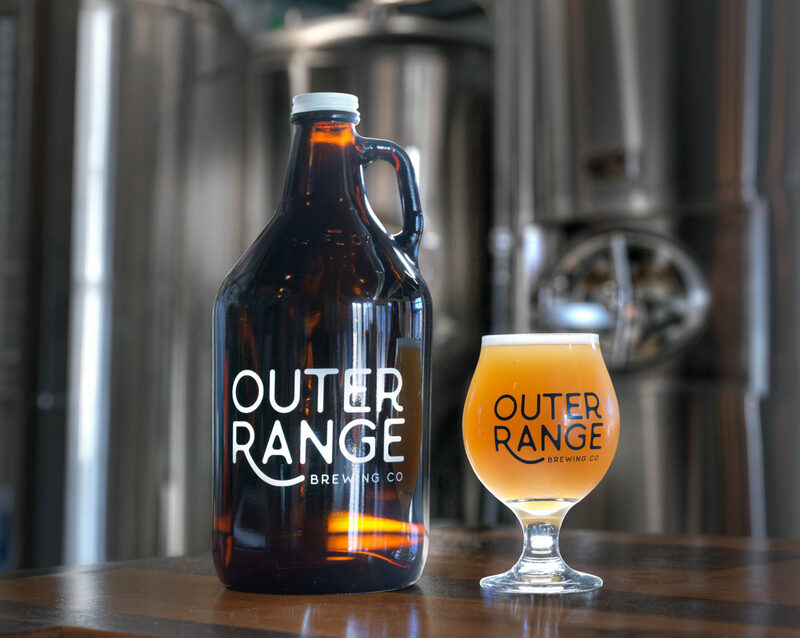 The newest addition to the Frisco craft beer scene is Outer Range Brewery. It’s less than a year old, but has already made a name for itself, brewing high-gravity IPAs and Belgian farmhouse-style beers in a mountain-modern tasting room. The options vary (I’ve visited twice and there were new beers each time), but the IPAs are always smooth, clean and deliciously hoppy. By focusing on just a few styles of beer, the brewers at Outer Range offer guests an opportunity to learn about and enjoy the subtlety of craft beer. 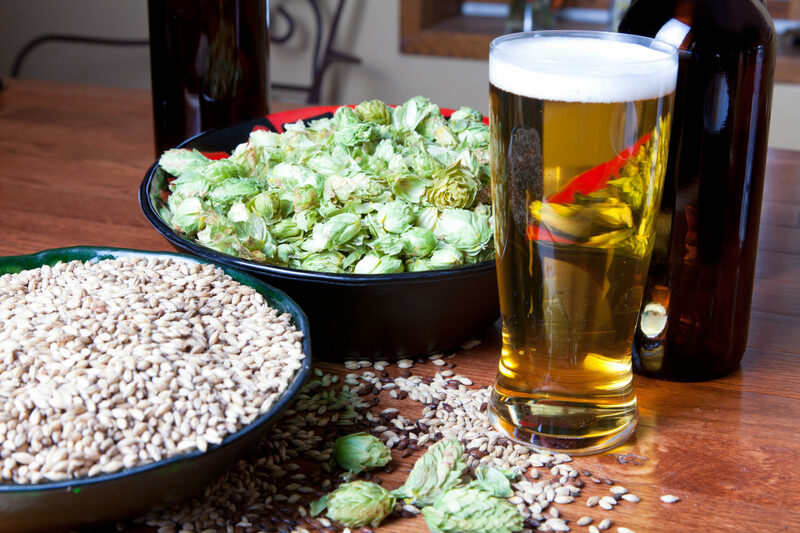 It all comes down to the types of hops and malts used to create different flavor profiles: from bright and citrusy to malty and toasty. You can sip samples of what’s on tap to find a beer you enjoy. Want to explore the beer scene on two wheels? Summit County has great bike paths and plenty of places to rent bicycles. Sign up with a tour company and get help finding points of interest as you pedal for your pints. These two communities are home to several breweries. Pug Ryan’s is a true locals’ spot near scenic Lake Dillon. For many years, it was a go-if-you-know-about-it brewery. Then it began canning and distributing its beers, and now the secret is out. Ask for a Dead Eye Dunkel, or try one of the seasonal beers while chatting up the locals for the inside scoop on secret skiing spots or the best places to paddle. Trying craft beer in Colorado is an excellent way to get a taste of the state. Brewers are proud of their creations; each brewery has a different atmosphere, feel and focus. Venture inside a craft brewery and you’ll not only leave with a greater appreciation of the art form, but also (most likely) a few new friends. Be smart when you drink at elevation. The altitude can dehydrate you, magnifying or speeding up the effects of alcohol. Make sure to drink plenty of water, alternating it with libations.